Do you wish you could finally get better sleep? Seems like everyone struggles with sleep from time to time. And what an impact that makes on your life right?! Lack of sleep will make you cranky, less patient & less productive. And when you aren’t in a good space, who suffers? Most likely everyone around you. I know you want to be your best self & make an impact in this world. Better sleep is an important part. The things you do before you go to bed at night can impact how well you’ll sleep at night. Break your bad habits, create new habits, and even set routines in order to assure you fall asleep and stay asleep throughout the night. If you find it hard to fall asleep because you are stressed out about tomorrow, make it your nighttime routine to prepare for tomorrow the night before. Pack your lunch & snacks, pick out your clothes, get your gym bag ready, and have everything you need ready at the door so you can grab it and go in the morning with zero stress. If you create & stick to a routine before you go to sleep every night, it will be easier to wind down and relax after a long day. First, set a bedtime that you can realistically stick to throughout the week that allows you to get seven to eight hours of sleep. (I think I might have lost some people with that one lol) Then 30 min to an hour before that bedtime, carry out your routine. Your routine can consist of anything that will be helpful to prepare you for bed and let you relax along the way. Some ideas include hot shower or relaxing bath Epsom salts with lavender oils to soothe your mind and your body at night, facial care, stretching and reading something positive. This routine will allow your body to realize it’s time for bed and will help you fall asleep faster. While the idea of a midnight snack is commonly thought to help ease your mind and help you sleep at night, it often does more harm than good. Eating right before you go to sleep can make your digestive system work overtime at night in a way that’s disruptive to your ability to sleep. And if you eat something that is high glycemic & spikes your blood sugar, you body is going an a roller coaster ride instead of resting even while you’re “sleeping”. Stop eating food two to three hours before you plan on going to bed so that you can fall asleep & stay asleep. Unplug to unwind. I see some of you wincing at the thought of unplugging!! Seriously so important. If racing thoughts are keeping you up at night, the last thing you want to do is feed them. The bright screens of phones, tablets, televisions, and any other electronics (like a bright clock) can mess up your sleep cycles. The blue light given off by electronic screens send a signal to your brain that it’s daytime, even when it’s not. That wake-up signal leaves you feeling revved up right before you hit the sack. So even though you’re exhausted, your mind isn’t ready to turn off! If you like to read at night, go old-school & read a book as opposed to an e-reader. And be sure to turn off all electronics at least an hour before bed. For me, since I can easily get in the habit of “seeing what’s going on” I actually leave my cellphone downstairs & off when I go up to bed. So I don’t feel tempted to take a look. Some people have trouble falling asleep in complete silence. If you are one of those people, try playing some soft music, you know like you hear when you’re getting a massage. Turn it on low volume when you get into bed and fall asleep to soothing sounds of the ocean, the rainforest, or just plain white noise. We have tons of soft music, ocean & nature sound cds, however I have my absolute favorite that works for me every night. 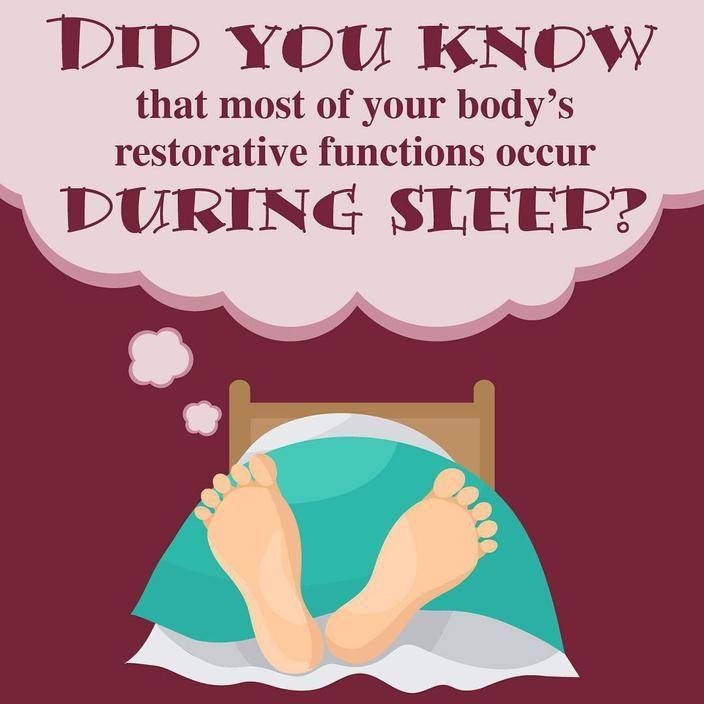 If you’re someone that has a tendency to toss and turn in bed rather than sleep, stop trying to find the perfect sleeping position and instead, lay still and focus your energy on another activity such as breathing deeply in order to calm your mind. Before going to sleep write down and/or say at least 5 things you are grateful for. Focusing on positive thoughts before going to sleep will have your sub-conscious, super computer brain, continuing to focus on good things. Keep a notebook & pen on your bedside table. This way when something pops into your head, you can write down your to-dos & reminders so that you aren’t trying to remember for the next day. If you’re still awake after 15 minutes, start reading your positive book on your night stand. Make sure to only turn on as much light as you need to see your book. This will help your body and mind slow down to be able to slip back into sleep. If you’ve been having trouble getting normal sleep, try a melatonin supplement which may help your body move towards a more regular sleep cycle. This is the Melatonin I use & recommend. Do you use any of these to help you get better sleep? Leave a comment & share what’s working for you. 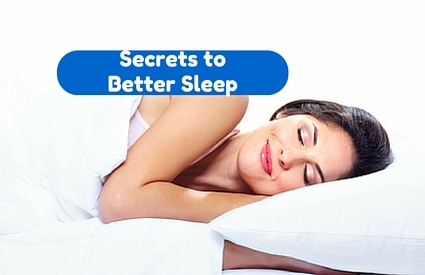 If you enjoyed Secrets to Better Sleep, I would greatly appreciate it if you commented below and shared on Facebook & Twitter. P.S. 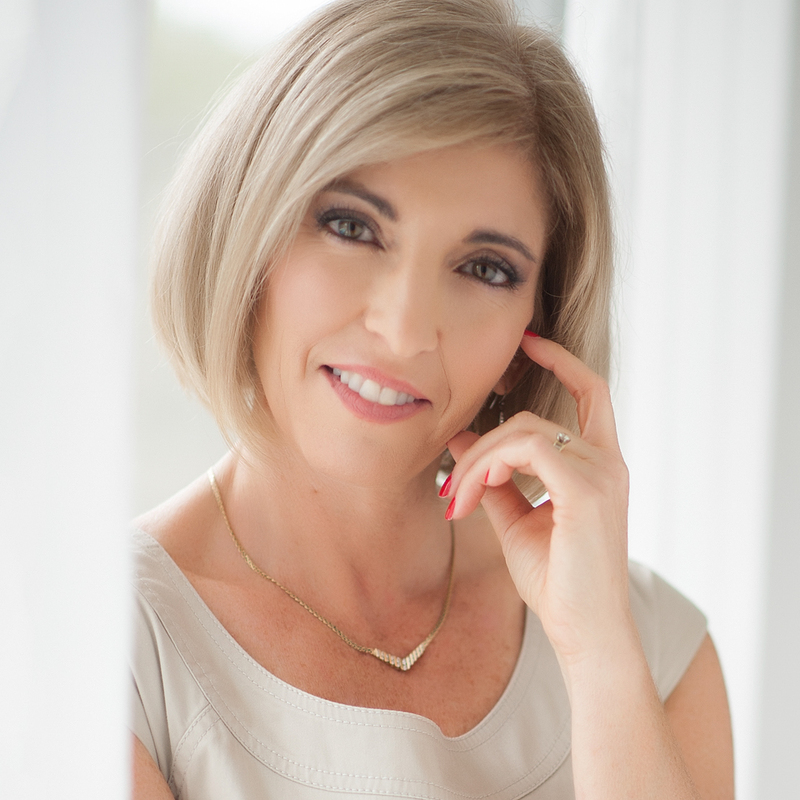 Are you considering Coaching? Email me Lora@thenewyoulifestyle.com to see if you’re a fit for one of our coaching programs.